Are you regularly on a trip? 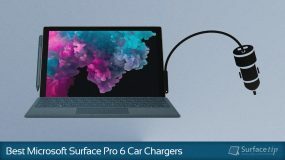 You might want to check out our best-picked Surface car chargers which are the best way to charge your Surface Pro 6 on the go. 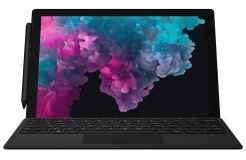 Microsoft Surface Pro 6 is the sixth generation of Surface Pro series, introduced by Microsoft on October 2, 2018. It has a better speed, graphics performance, and a new classic black color. 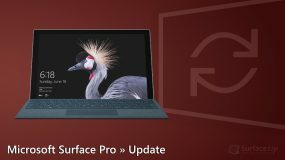 Surface Pro and Surface Pro with LTE Advanced receive new firmware updates to improve the overall system stability, security, and pen & touch performance improvement. 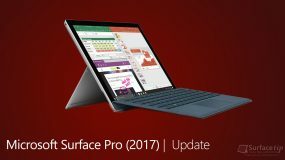 Surface Pro and Surface Pro with LTE Advanced also receives a large set of drivers and firmware updates to improve the overall system stability, reliability, and potential security fixing. 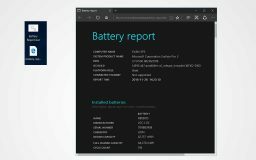 Microsoft releases a new firmware update to Microsoft Pro with LTE Advanced devices to improve eSIM service stability. You can get this new update now on Windows Update. 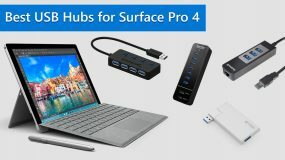 NOW you can find the best USB Hub for Surface Pro 4. 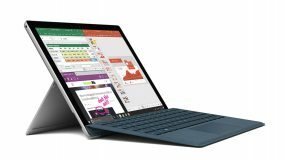 We have done a research and compiled the 5 best USB Hubs for Microsoft Surface Pro 4 here! The new Surface Pro with Intel Core M and Black Type Cover bundle deal is available right now at Microsoft Store. With this bundle, you will save up to $229, be sure to check it out right now. The new Surface Pro with Black Type Cover bundle deal is available right now at Microsoft Store. With this bundle, you will save up to $299.99, be sure to check it out right now. 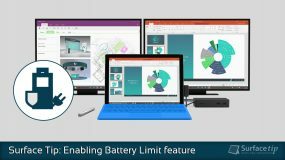 In this guide, you will learn how to convert your Surface battery capacity in mWh to mAh and know about battery information of all Surface models. Here we have a list of all download links for each Surface tablet, laptop, PC, and accessories. 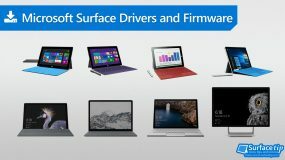 It is really easy to download and install the latest drivers and firmware on Microsoft Surface devices. 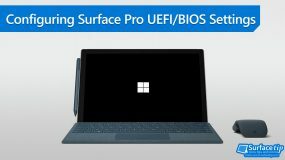 In this article, you will find out how to enter the Surface Pro (2017) UEFI/BIOS settings and how to manage device boot order, devices, security and more. 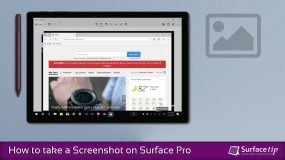 Do you experience phantom touches problems on your Surface RT/2 or Surface Pro/2? 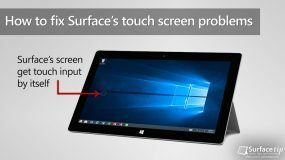 If your Surface's screen registers touch input by itself, here there is a possible solution might fix your problem. 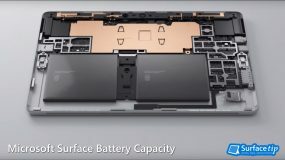 Surface Home Button on Surface RT, Surface 2, Surface Pro, and Surface Pro 2 can be disabled with a simple tweak. Check out here to find out how to do that. 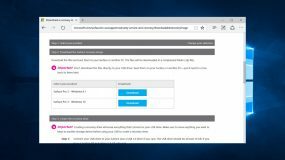 We will guide you to create a simple file that can be executed to generate the battery report and automatically access the report for you.